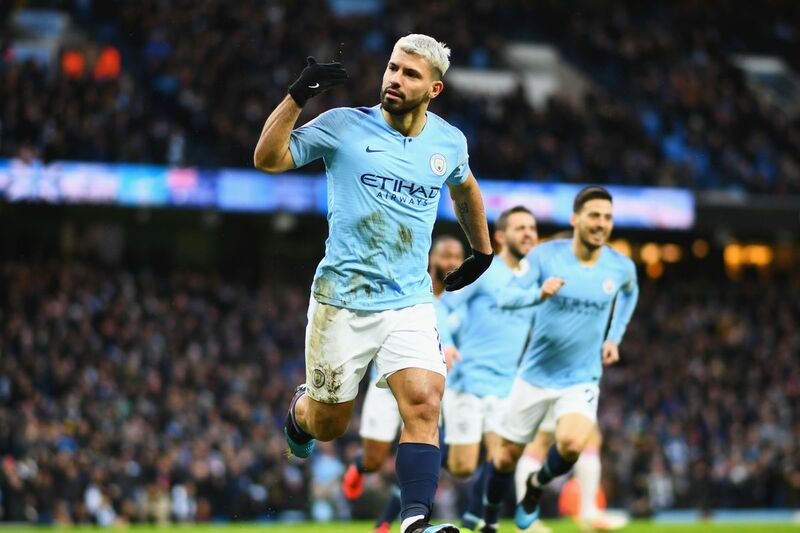 The Etihad Stadium in Manchester, England is currently on fire as English Premier League reigning champion, Manchester City is currently leading title contender, Chelsea, 4 goals to nil. Sergio Aguero scored brace, Raheem Sterling and Gundogan all scored the four goals. Chelsea is paying the price of frustrating Moses and Mikel out of the team.